Only one in three people have written a Will and yet it is probably the most important document you will ever sign. It’s never too early to start planning your family’s future. Our friendly team of wills and probate solicitors will spend time getting to know you to fully understand your needs. They will help explain any legal jargon and can usually give you a fixed fee quote before starting any work. They are happy to offer free home appointments if you are not able to come to our Jesmond office. Each matter will be dealt with by a solicitor or an Assistant Legal Executive who will handle the full process for you. All of our solicitors have more than ten years’ experience and are full members of the Society of Trust and Estate Practitioners (STEP). 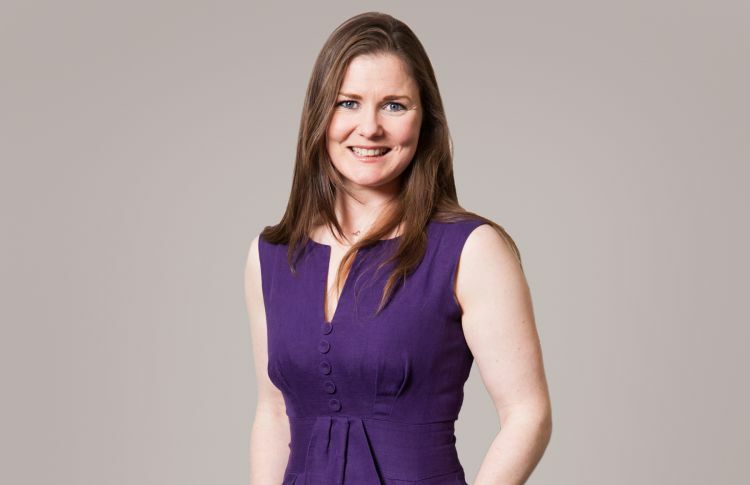 Click here to meet the wills and probate team headed by Louise Miller. Although a Will is one of the most important documents that you will sign, the majority of the UK adult population do not have a valid Will in place. Wills ensure that on your death your assets will be distributed according to your wishes. 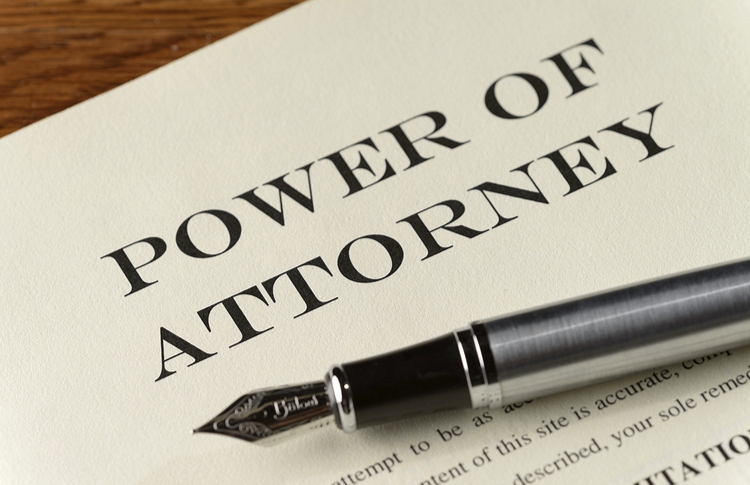 There are several different types of Power of Attorney, from an Ordinary Power of Attorney that can allow someone to act on your behalf for a limited time, or in relation to limited matters, such as selling a property for you whilst you are abroad, to Lasting Powers of Attorney, that give people you trust the legal authority to make decisions on your behalf should you become unable to do so yourself, for example, as a result of a stroke. Our experienced solicitors can sensitively help you to obtain a Grant of Representation or handle the full administration of an estate following the death of a loved one. If the worst happens and you or a loved one become unable to manage your property and financial affairs but do not have a Lasting Power of Attorney for property and financial affairs or an Enduring Power of Attorney in place, an application will need to be made to the Court of Protection for a Deputy to be appointed to manage your financial affairs. As well as including trusts in Wills, we can also set up lifetime trusts to assist with wider succession planning in relation to your estate. 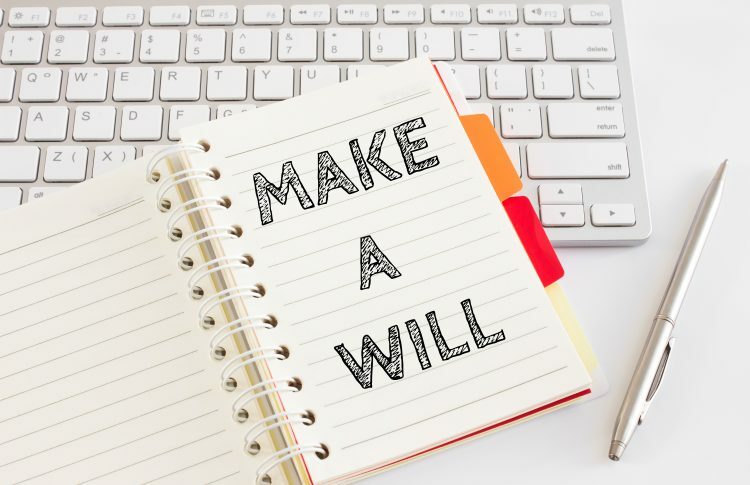 A Living Will (also known as Advance Decisions) is a powerful document that can be used to refuse some or all medical treatment, in the event that you become unable to make such decisions in future.